Amazon.co.uk Price: $10.99 $9.99 (as of 19/04/2019 14:58 PST- Details)	& FREE Shipping. This Swimming Noodle is manufactured from EPE material and is ideal to be used as a swimming aid, for aqua aerobics or recreational purposes for all ages. Categories: Pool and Beach Toys, Pool Toys, Sports Toys and Outdoor, Swim Noodles, Toy Types, Toys, Toys and Games. Perfect for beginners within the water, practising both kicking and swimming styles, It will have to only be used in water where a child is of their depth and under supervision-it isn’t a life saving device and isn’t suitable for children under 36 months. Approximate size: 6cm by 150cm. 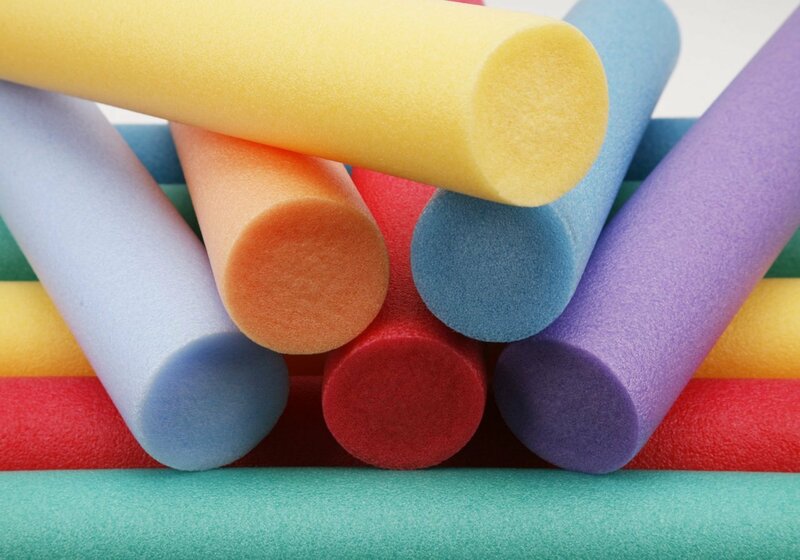 Solid EPE foam built flotation noodles, ideal for swimming aid, aqua aerobics or other uses like birthing!